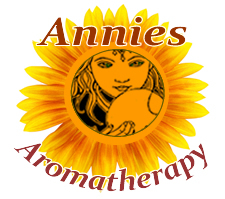 What is Frankincense Oil ? Frankincense oil is steam distilled from the resin of of the tree. It varies in color from pale yellow to amber and is highly fragrant and clean, while bearing a complexity of spice, fruit, wood, and citrus. It has been prized for its value in incense and oil blends, and is certainly useful in meditation and concentration since it can slow and deepen breathing. 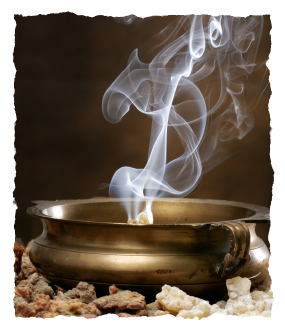 Frankincense produces an antiseptic agent (phenol), a disinfectant in the air, when burned. It also has skin healing properties when used in creams or ointments. It blends well with many oils, and with the citrus oils such as bergamot, orange, or lemon, it is a good base note to expand their fragrant potential. It also blends very well with black pepper, cypress, pine, sandalwood, vetiver, ylang-ylang, and rose. Combine Frankincense with other resinous oils and citrus for a cool weather holiday season oil that releases a wonderful scent in an aroma lamp. Supplements containing boswellic acids combined with glucosamine are often used to relieve the joint pain and reduce inflammation in all types of arthritis. Pliny mentions it as an antidote to hemlock.